The best Asian wedding photography can sometimes be captured at stunning Wedding locations such as Aston Hall, Birmingham. 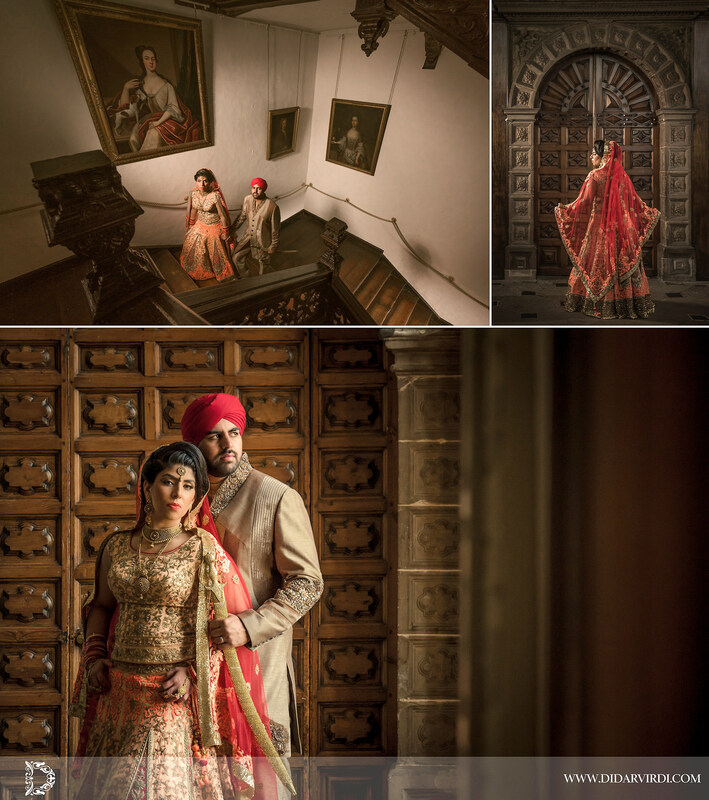 Amar and Gurpreet asked Didar Virdi to capture their Asian Wedding in his unique Fine Art style and Aston Hall was a perfect place to create some luxury Asian wedding photographs. The above is a small teaser of the Asian wedding that took place in Birmingham. Gurpreet and Amar was an amazing couple to work with and Didar Virdi’s award winning approach to luxury Indian weddings ticked the box to create such stunning images. The Asian wedding started with bridal and groom portraits in the morning following by a Gurdwara ceremony and luxury reception. As an award winning Asian Wedding Photographer based in Birmingham and London, executing the clients expectations to create luxury wedding photographs is about understanding the clients needs. 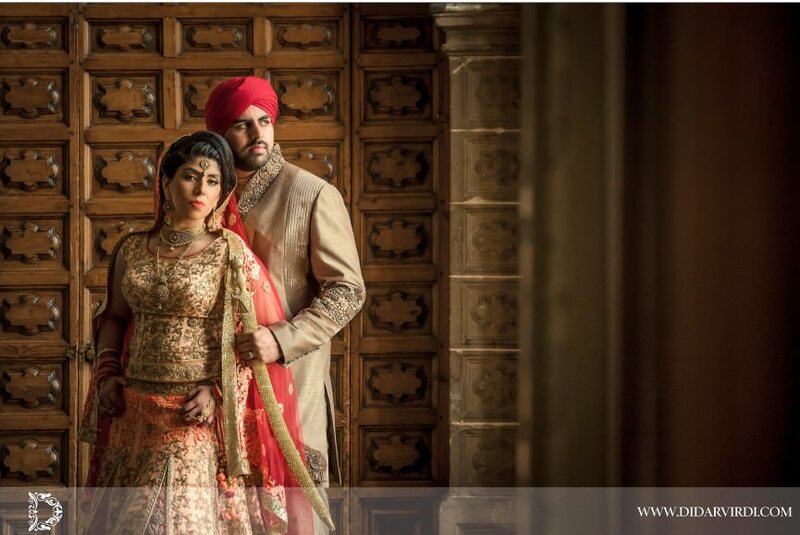 If you would like understand more how Didar Virdi can photograph your Asian wedding please do get in touch! Best of Asian and Indian Wedding Photography in London.